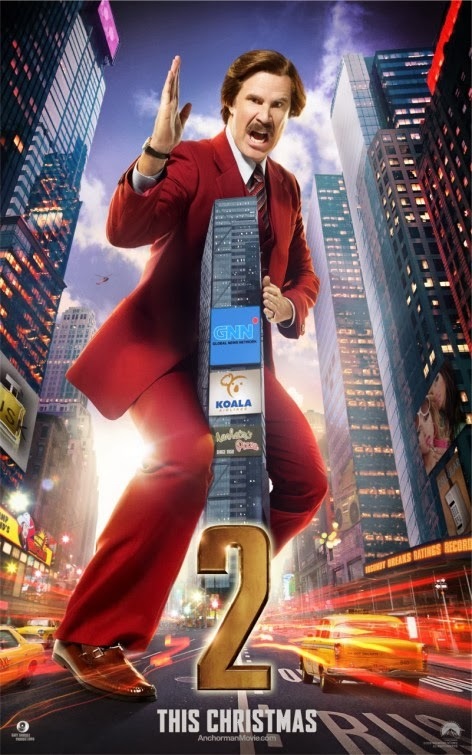 The comedy movie sequel Anchorman 2: trailer, clips, photos, soundtrack, news and much more! 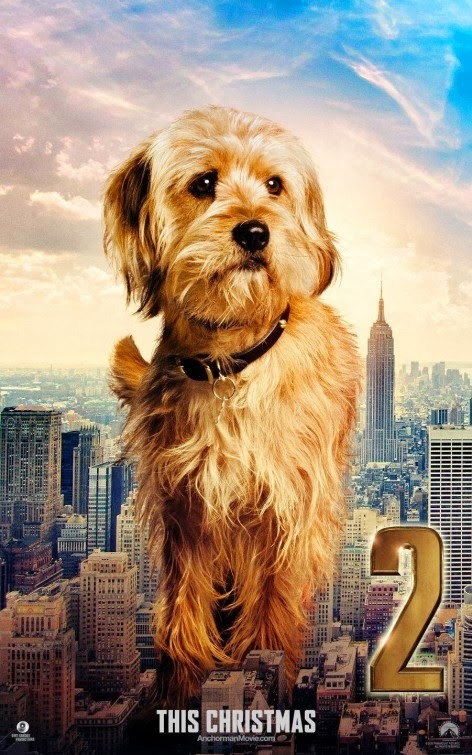 Anchorman 2 The Legend Continues – Poster of the dog and 2 clips! 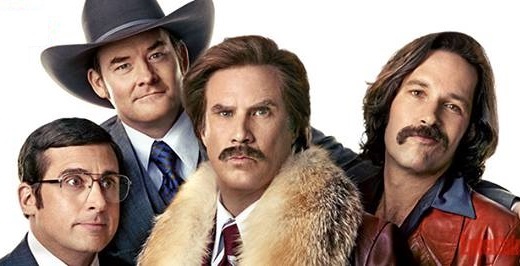 Anchorman 2 The Legend Continues – Does anyone else speak Australian? 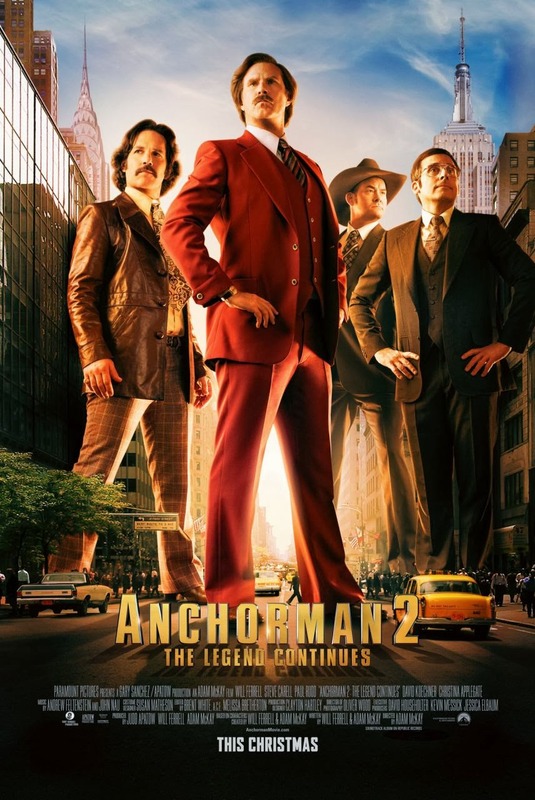 Anchorman 2 The Legend Continues – Is that what I sound like? Who do you prefer: Steve Carell or Will Ferrell? Well, Ron Burgondy and his mates are definitely back! Expect to laugh out loud at your local theater! The film will hit theaters on December 20, 2013. Well let’s hope the film will be more exciting than this video! 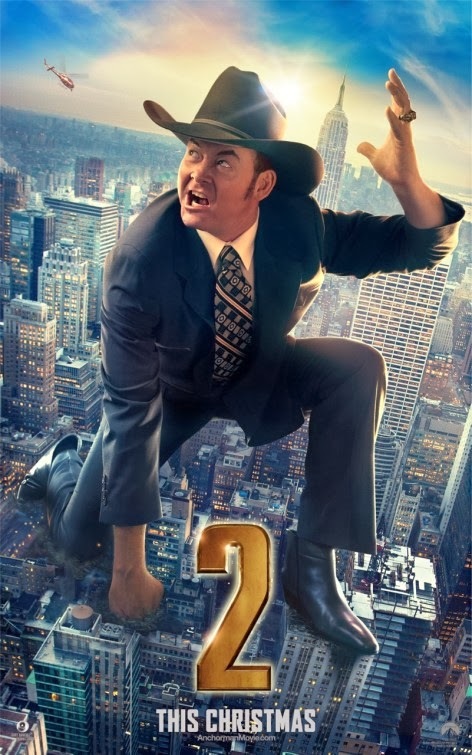 Anchorman 2 will open in theaters on December 20, 2013. 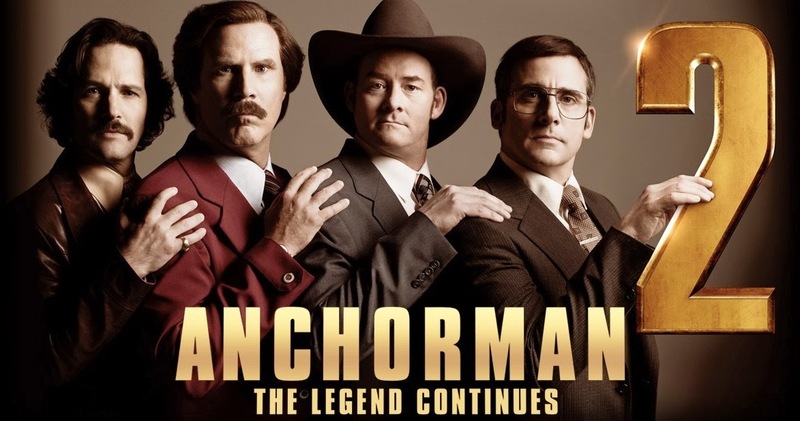 The Legend is back, we may an outrageously funny movie! 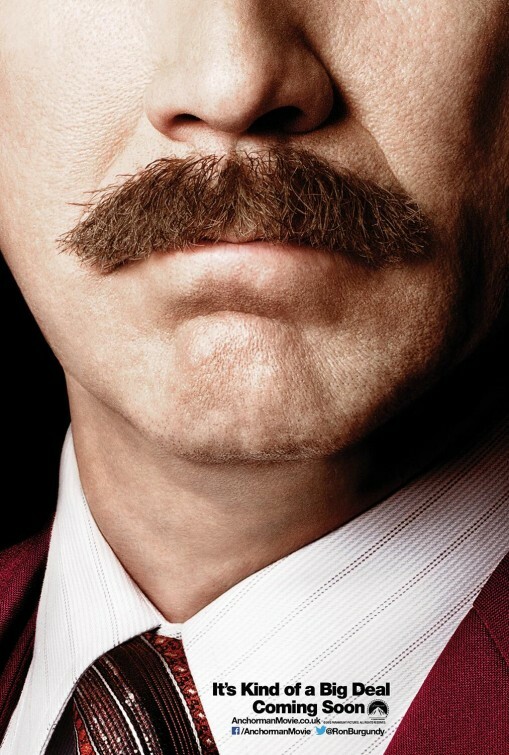 Are you glad Ron Burgundy (Will Ferrell) is back? 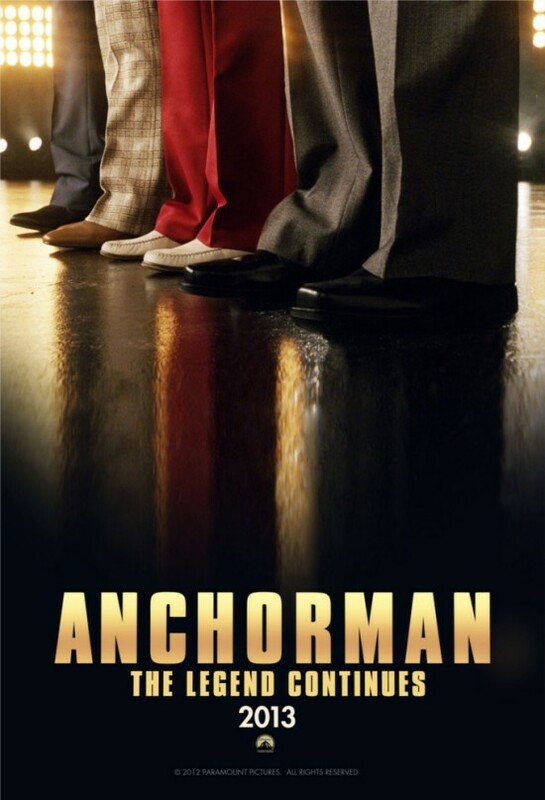 The release date of Anchorman 2 The Legend Continues is set for December 20, 2013.